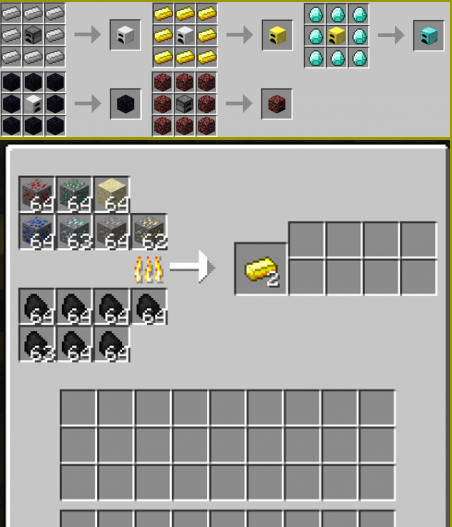 If you install this mod in my game, in the box of your game will be brand new, best in the furnace several times. All these ovens are very useful and important need. As for the best stove and the most expensive, it has become diamond stove. To create it, too, will have to try, and most importantly to fork out.